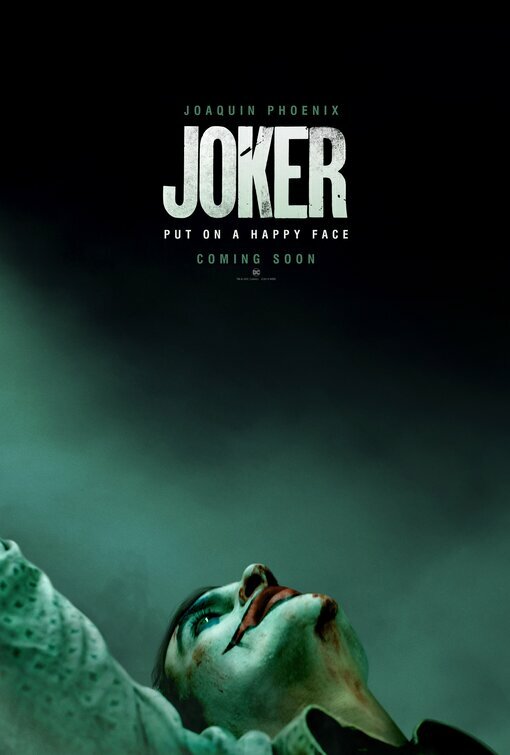 The Warner Bros. standalone movie Joker, starring Joaquin Phoenix is an exploration of a man disregarded by society that is not only a gritty character study, but also a broader cautionary tale. 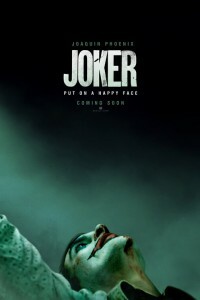 Frances Conroy plays the mother of the Joker. Robert DeNiro also stars in the film.